Rock The Body Electric: New Warpaint Album Heads Up Coming Soon, New Single Here. 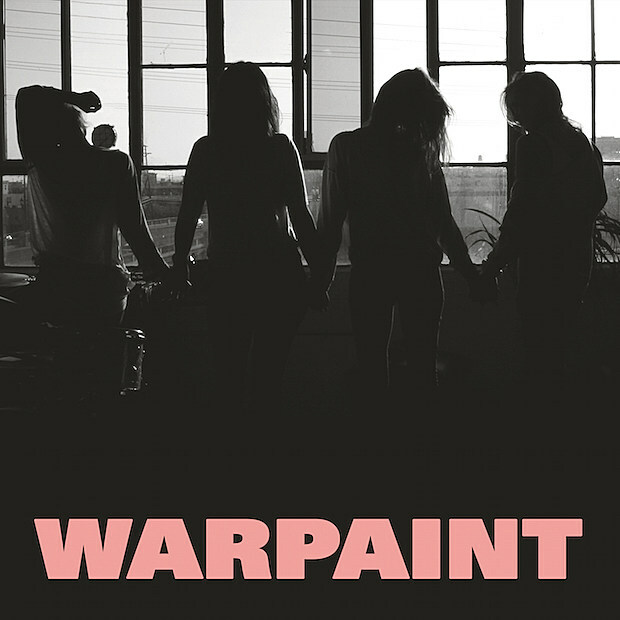 New Warpaint Album Heads Up Coming Soon, New Single Here. We here at RtBE have always appreciated the art-rock LA based Warpaint so we are excited to hear that their newest album, Heads Up will be out September 23rd via Rough Trade Records. They released the first single from the album titled, creatively enough,"New Song". You can hear it and the see the full listing of their album and upcoming tour below. They certainly have upped the dance-ibilty and electro sound and toned down the art rock/noise at least on "New Song". We will see how the rest of the disk is in late September.